[obf sez : for your information, 58 national emergencies have been declared since the law was passed under el presidente Gerald Ford . 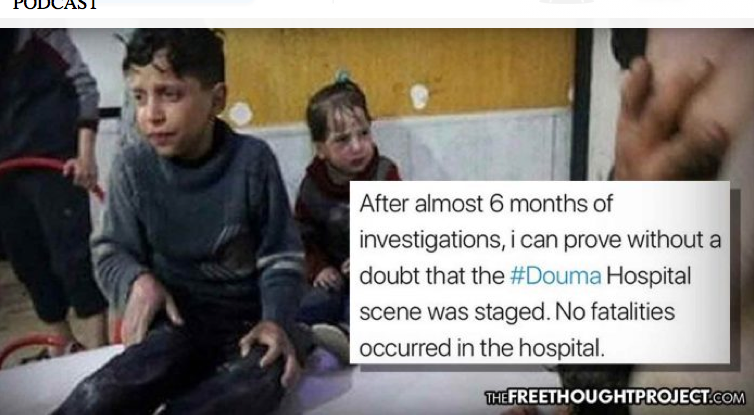 "A BBC producer believes that scenes from a hospital in Syria’s Douma, which ignited a media frenzy in 2018 after showing children allegedly suffering from chemicals, were staged. ...."
"....The result is the same as it was in the USSR. 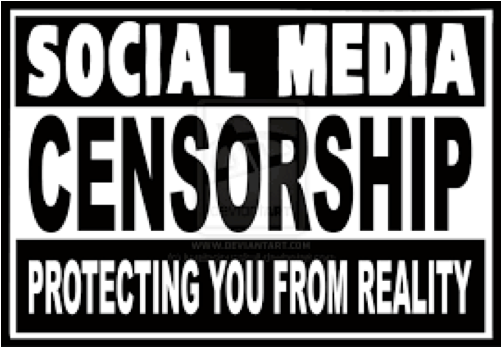 Every day major western media outlets (the largest of which are American) tell the masses what they cannot say if they want to keep their job, get a credit card, a mortgage, maintain a position of high social standing and stay on the right side of the law. The only difference is that because the western business model is one that pretends to be open, while the Soviet model did not hide that it was all controlled by the state, some in the west are actually still stupid enough to believe that the propaganda they see is either the truth or an attempt to tell the truth, when the reality is that it is merely guidance about what one cannot disagree with in public unless one is willing to take a major risk to one’s economic and social welfare........"
Ahhh, that’s it. 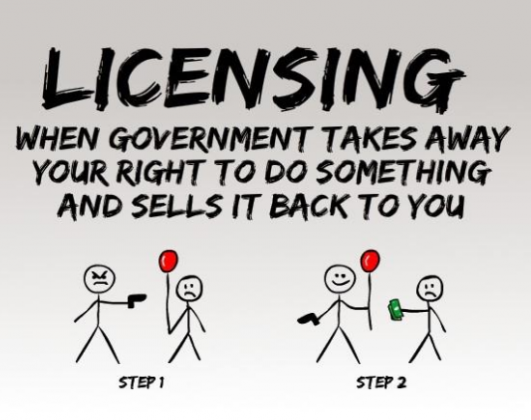 Music to the ears of any freedom-loving, libertarian-minded opponent of technocratic government control, right? Right. At the very least it was enough to inspire some congratulatory articles from Trump’s base and launch a funny meme or two. 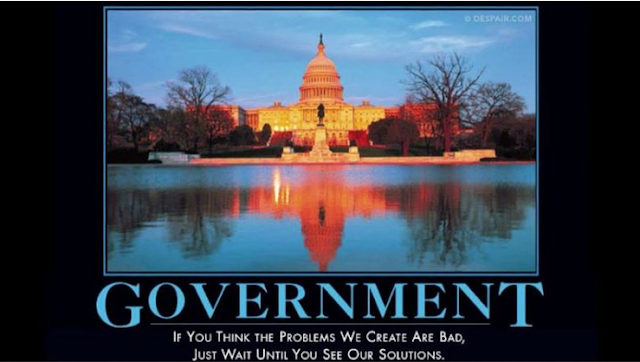 Video:Peter Schiff predicts the future-yet again :-) : "The Bear Begins"